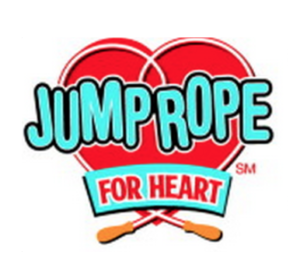 Jump Rope for Heart - Cheboygan Intermediate School will be participating in their annual Jump Rope for Heart event again this year. The event will be the week of February 25th - March 1st. Students will participate during their physical education class time, engaging in a variety of activities including, short ropes, long ropes, skip its, twirl & jumps and chinese jump ropes. Students will be provided with snacks. This event is a great way for students to think about others and to help support the American Heart Association. Students can earn prizes based on the amount of donations they collect. A portion of the money raised will benefit our physical education program that will allow us to purchase new equipment. Look for more information the first week of February! !